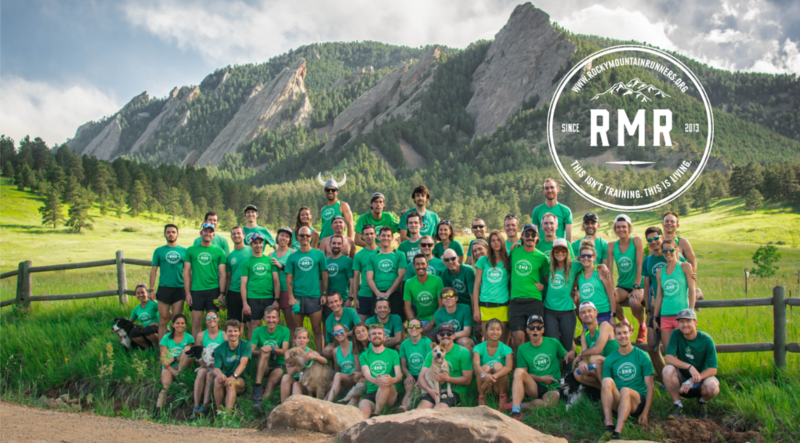 Hell Week is an entirely arbitrary and pointless quest held annually in the Boulder foothills to test ones grit against the 5 classic mountain climbs around the city. This being the second edition of the challenge, there was, as expected, a certain escalation to the antics. 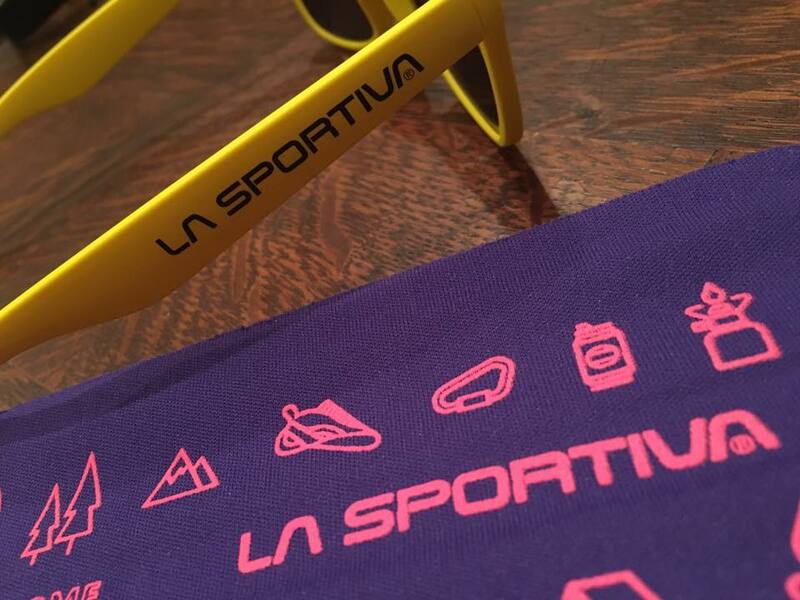 There were two distinct strategies on display to try and increase ones odds at the coveted La Sportiva prizes on offer. The traditionalists, sought glory by way of the fastest overall time and hence spread out their attempts over the allotted 5-day period of Monday to Friday. Arguably, this approach also seeks to maximize overall suffering with day-upon-day of brutal time-trialing up and down gnarly technical trails. With certain death awaiting any mistake on the downhills, this approach isn’t without its risks. 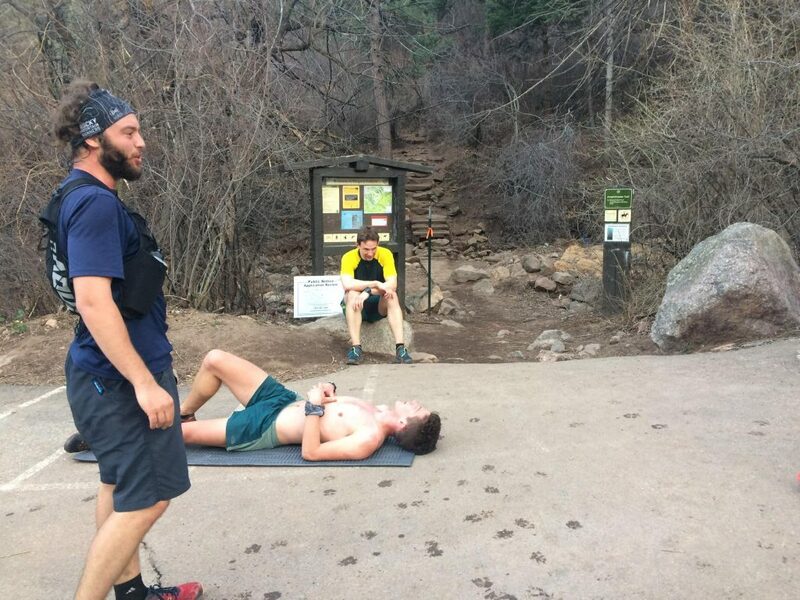 Following his spectacular downhill FKT on Green Mountain, Cordis Hall was surprisingly the only one to succumb to the risks associated with such brazen tactics and bowed out sheepishly on day 2. A fresh tactic making an appearance this year was the proverbial ‘rip the band aid off fast approach’ aka, Hell Week in a Day. To add further unnecessary suffering, it was assumed said participants would, of course, complete a standard 8 hour work day in addition to the day’s stupidity. Initially considered a niche tactic, the Hell Week in a Day quest would become quite the desired badge amongst the group with an impressive 9 finishers. Special mention must be made to the temerarious trio of Doug, Josh and Jared, who managed to pass a police background check (seriously!) 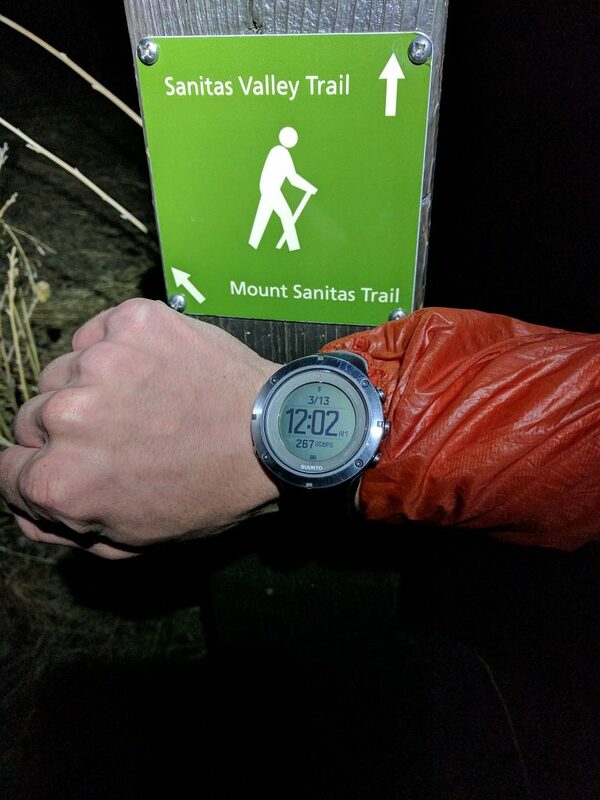 before beginning their quest at 12:01 AM Monday. This is indeed, an overachieving bunch. Hell Week in a Day for the overachievers : Ryan Smith, Marianne Hogan, Tyler Keyworth, Steve Acarregui, Paul Hooge, Jared Winick, Josh Wyse and Doug Oatis. Special mention to Andrew Bainbridge who finished in 24-hours spanning two calendar days. Colleen Powers set a Strava course record on every peak with some impressive downhill performances! 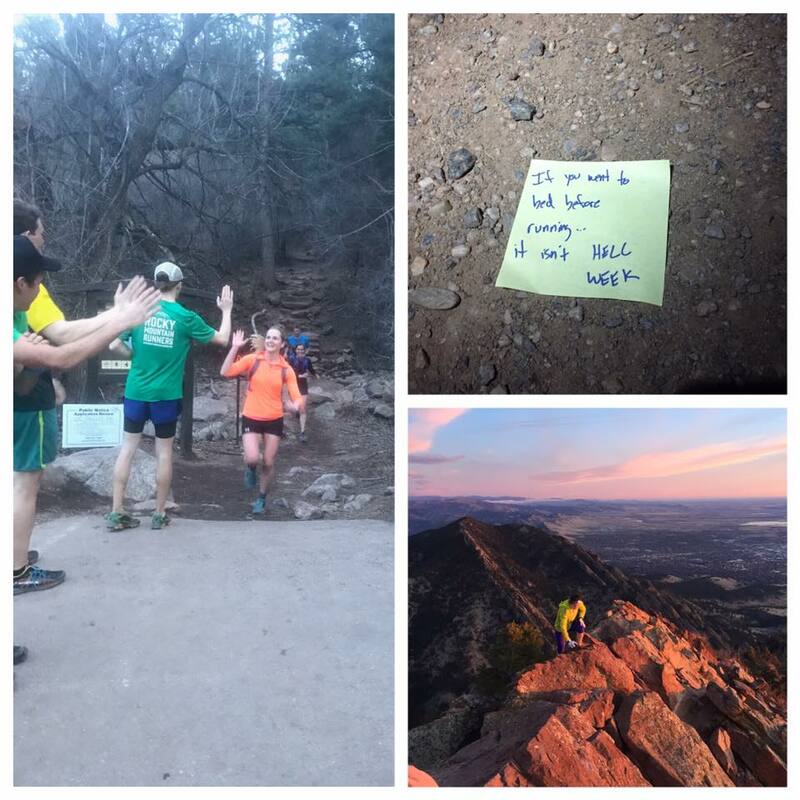 Marianne Hogan completed Hell Week twice, including Hell Week in a Day! 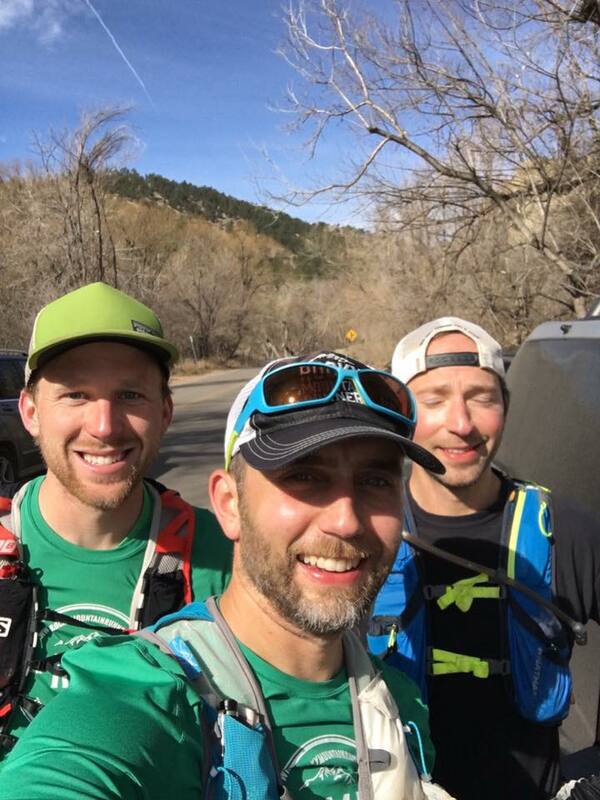 Ben Barthel stretched the Hell Week fun to the limits, starting at 5:30AM on Monday and finishing just after 11PM on Friday. Interest is already high for next year’s edition when we look forward to ever increasing ways to make this event even more miserable! Will anyone dare to take on “Hell Week in a Day, Every Day”?! Thanks to La Sportiva for encouraging our bad ideas!